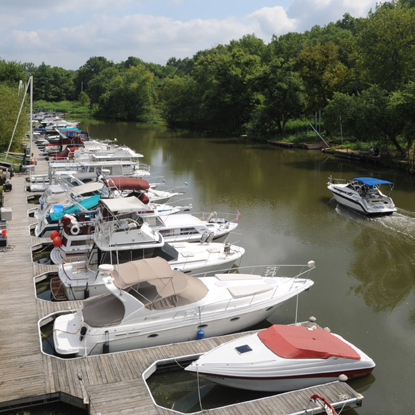 Once you’ve visited our beautiful setting you’ll understand why Creekside Landing Marina is the perfect spot to rent a boat slip in Louisville. The peaceful environment and friendly community of interesting, caring boaters make this a very special place. Contact Creekside Landing Marina to schedule a tour of our floating docks. Keep in mind, our boat slips rent quickly. 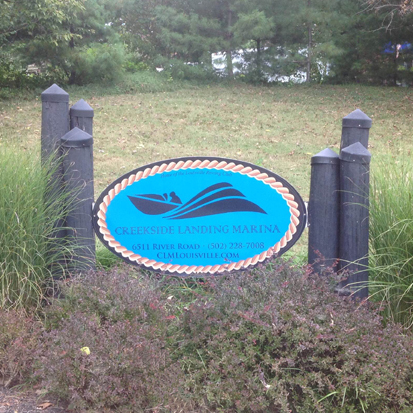 You can contact Creekside Landing Marina for a listing of available boat slips.